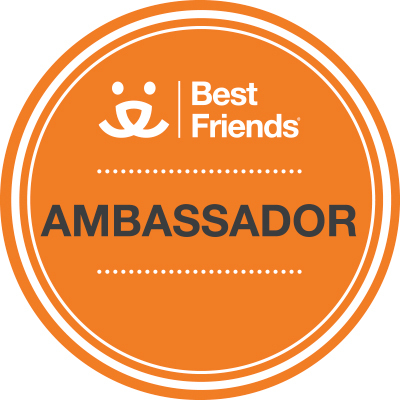 Best Friends is one of the leading organizations in animal welfare, with a mission to bring about a time where there are no more homeless pets. 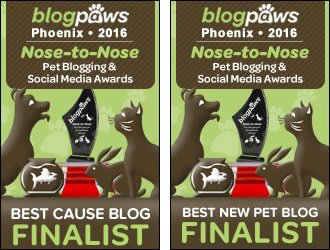 Best Friends runs the nation’s largest no-kill sanctuary in Kanab, Utah, with other locations in major cities throughout the United States. 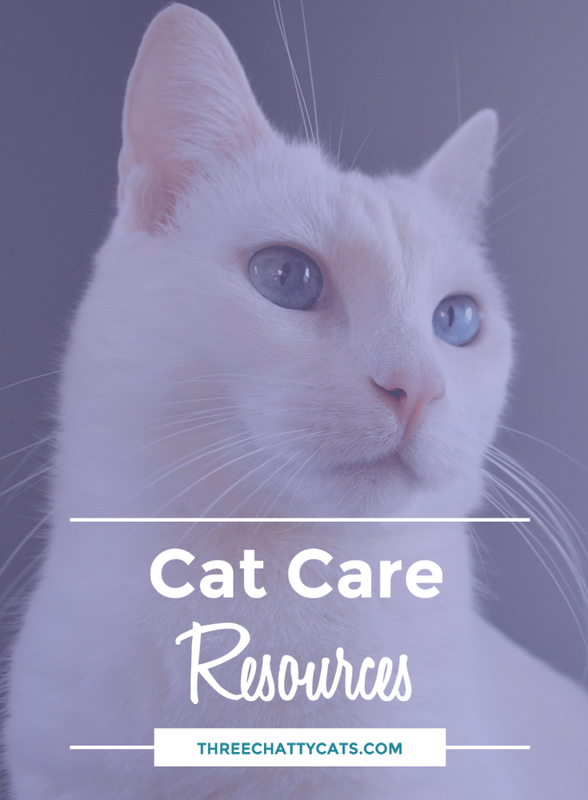 Their website offers pet owners many resources regarding general care, including information on health, behavior, socialization, enrichment and play. Considered by many to be the leading champions for TNR, Alley Cat Allies is an invaluable resource for those looking to humanely manage a colony of community cats. You can pretty much find anything you would need to know about TNR on their website. 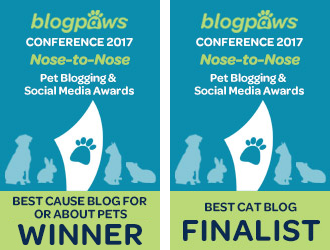 Best Friends also offers a comprehensive page of resources for working with community cats and learning more about performing TNR in your community. Jackson Galaxy, a.k.a. the Cat Daddy, is known for his show My Cat from Hell. 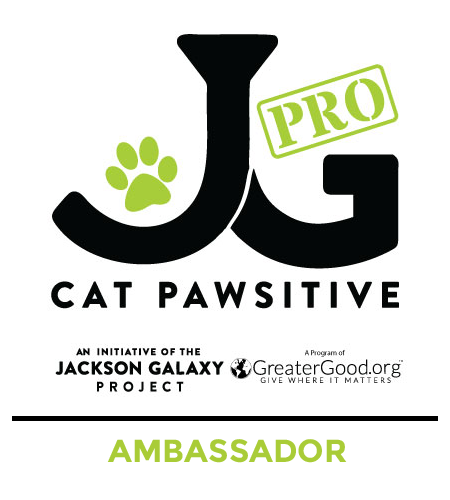 Jackson has over 20 years of experience in working with cats and their humans regarding various behavior issues. 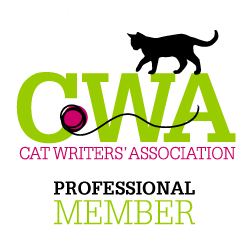 Through his own website and The Jackson Galaxy Project site, cat owners can find a wealth of information on cat behavior and working with cats. Once again, Best Friends is the go-to for those looking for information. 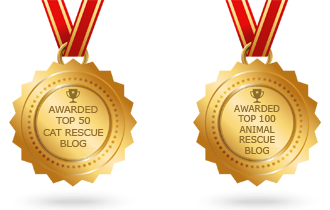 If you’re researching how to start a rescue or just looking to help out as an individual, check out their section for Shelters & Rescues. Even things like “How to Write Animal Bios to Get Your Adoptables Into Homes” are covered in their Shelters & Rescues resource section. Hannah Shaw, a.k.a. Kitten Lady, fosters kittens in the Washington DC area and shares her experiences with her loyal followers. She also shares how to get started and has instructional videos on her site. I wrote a piece for KitNipBox on things to consider before you begin fostering. I also share thoughts from experienced foster parents. 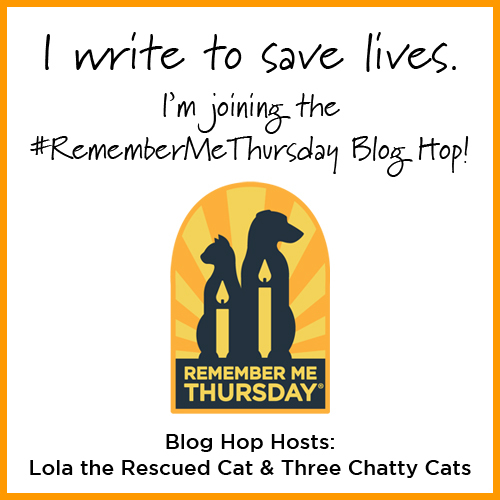 Here is another piece I wrote that will hopefully inspire someone to start (or even consider) fostering cats. It talks about my personal fostering experience. If you’re looking to adopt a feline friend, I recommend visiting your local shelter or searching for a local rescue group. A great place to start is also PetFinder.com. Disclaimer: All sites and links provided here are meant to offer helpful resources for educational purposes, but these sites should not be considered a substitute for veterinary care or advice. 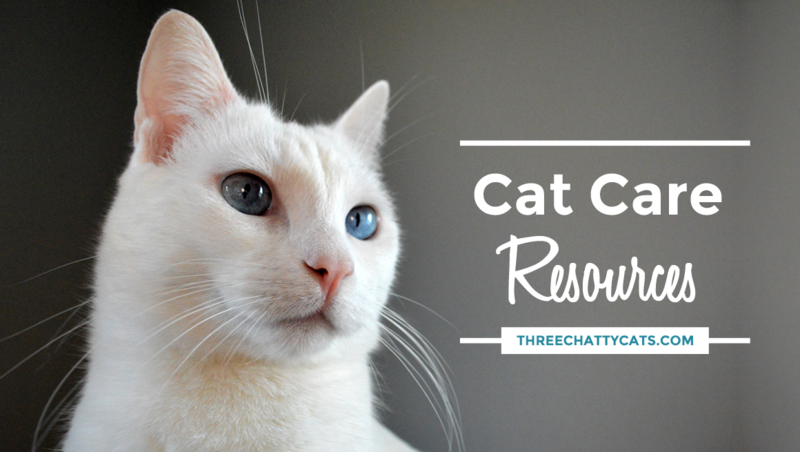 Three Chatty Cats is not responsible for the information contained on these sites.